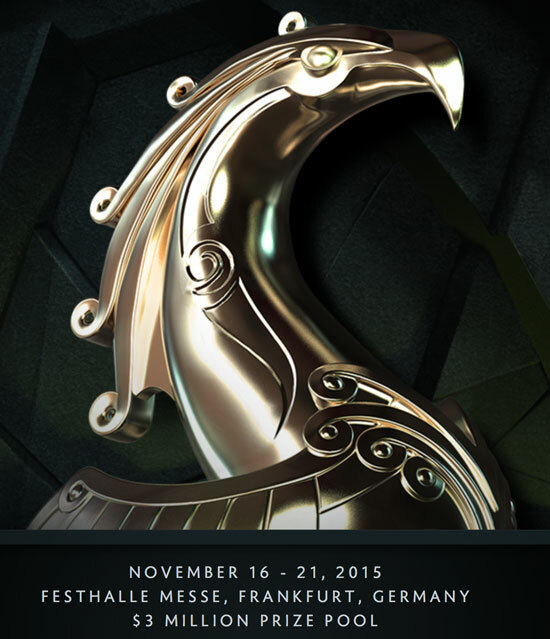 The time for the Frankfurt Major is drawing closer. This tournament promises to be one of the biggest and most important of all eSports. Sixteen teams will give all they got skill-wise for a chunk of the $3 million prize. Here’s the planned schedule so you can start preparing yourself to witness top-level Dota from the best teams in the world. The Group Stage will take place from November 13th through November 14th from 10:30 CET to 21:00 on both days. Here is where it’s going to be determined which teams will go to the upper and lower brackets. We’ll have the first match of every team and the Winners Match on Group Stage Day 1. On Day 2, we’ll have the Elimination and Decider matches. After this, we’ll have one day for resting until the Main Event is launched, which is scheduled from November 16th through November 21th from 10:30 CET each day. As the final day approaches, fewer matches will be played. However, games will start at 10:30 CET every day. The Upper Bracket semifinalists will be determined during the first three days, and then the Major’s first finalist will be known on Friday 20th. Games of the Lower Bracket will be played on each day of the Main Event and its finalist will be determined the same day of the finals, on Saturday 21th. All the starting times –from Group Stage and Main Event- can vary because they will depend on the previous match duration. Following matches will start as soon as the previous one finishes. If you plan to be in Frankfurt during these days, remember that the Main Event will take place at Festhalle Messe. Also, remember that the tournament will be open to the public (excepting the finals). Read more about the Fall Major 2015.